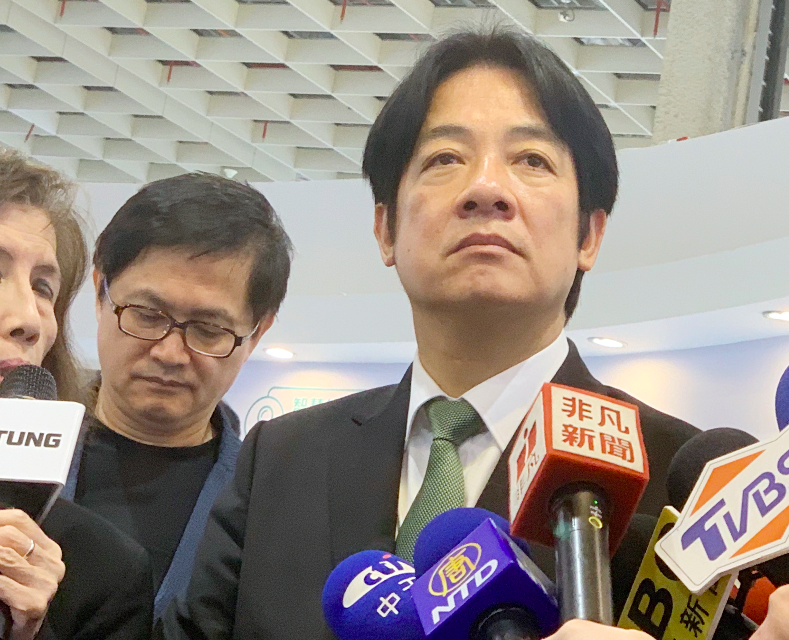 TAIPEI (Taiwan News) - Former Premier William Lai (賴清德) visited the Smart City Summit & Expo in Taipei Friday in his first public appearance since President Tsai Ing-wen (蔡英文) returned home from her three-nation Pacific tour. 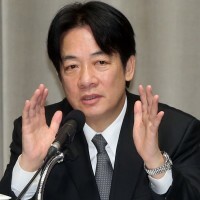 Lai has registered to compete with Tsai in the primaries for the Democratic Progressive Party presidential nomination. 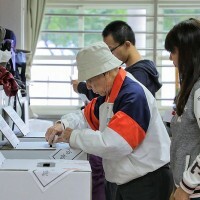 A final choice of candidate is expected to be announced on April 24, while the election takes place on January 11, 2020. 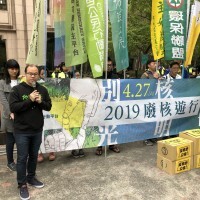 Lai said that if he had the chance to serve the country, he would invest in smart cities, smart government and smart country to help give youths hope in the future, the Central News Agency reported. Thanks to its strong information and telecommunication sectors, Taiwan had a strong opportunity to be a successful example of a smart country, the former premier said. He went on to visit the stands of several prominent Taiwanese companies and received a personal tour of the British pavilion hosted by the United Kingdom’s envoy to Taiwan, Catherine Nettleton. 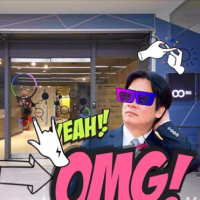 As a former mayor of Tainan, Lai also paid special attention to the southern city’s exhibits, which featured the T-Bike rental system he had introduced, CNA reported.